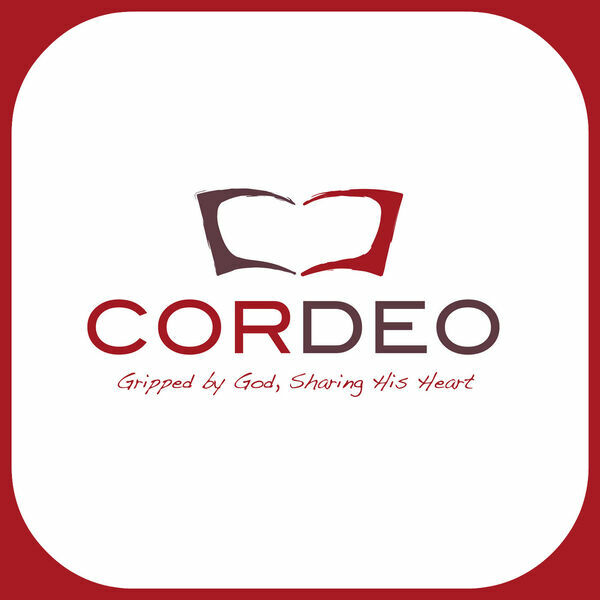 Peter Mead & Cor Deo Podcast - What if God died? Description: Mark's passion is a stark account, with a recurring emphasis. Jesus only speaks once from the cross, but what a moment, what a climactic moment in the whole of Mark's gospel. Mark's passion is a stark account, with a recurring emphasis. Jesus only speaks once from the cross, but what a moment, what a climactic moment in the whole of Mark's gospel.